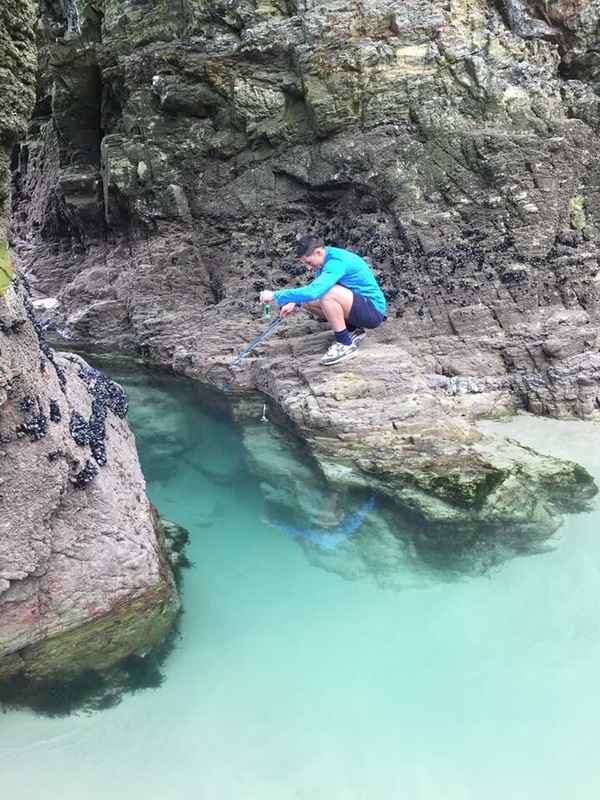 We have been going to Cornwall every summer for the past 4 years. We absolutely love it down there. 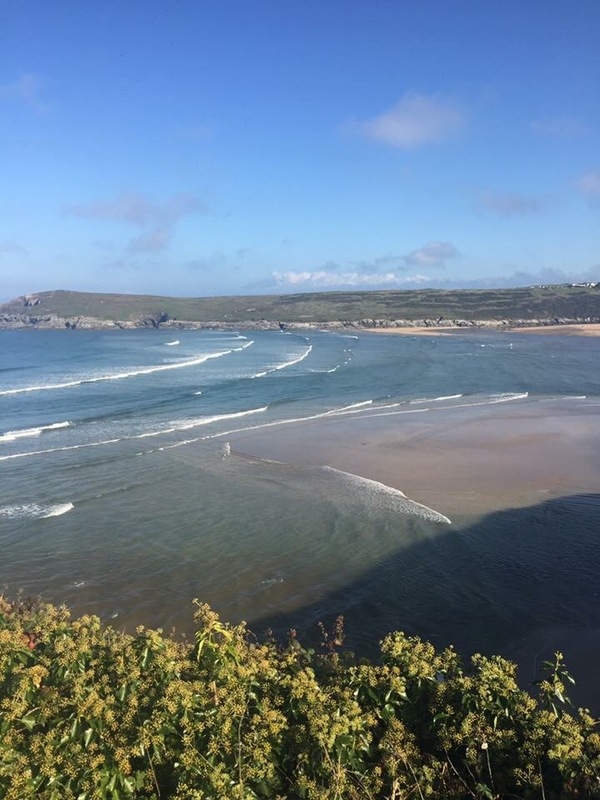 In summer we like to rent an apartment on the Pentire between Crantock and Fistral Bay so that we are close to the beach but out of season we stay at Atlantic Reach which is a holiday park with a swimming pool, soft play and evening entertainment. We would probably stay there in the summer but we are priced out and this year we have decided not to go in the main season at all due to the costs being higher than going abroad. Last year we went in Summer, October and then Christmas. The weather in summer was terrible and because we weren’t prepared for it we had to spend money to find entertainment for the kids. 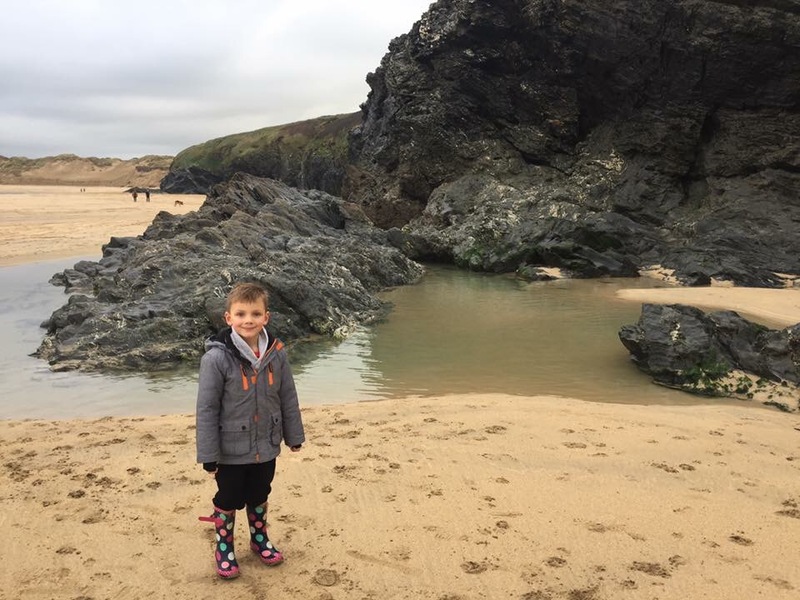 Whereas in October and Christmas we have all our wet weather gear and so we are ready for a walk on the beach no matter what the weather is like! 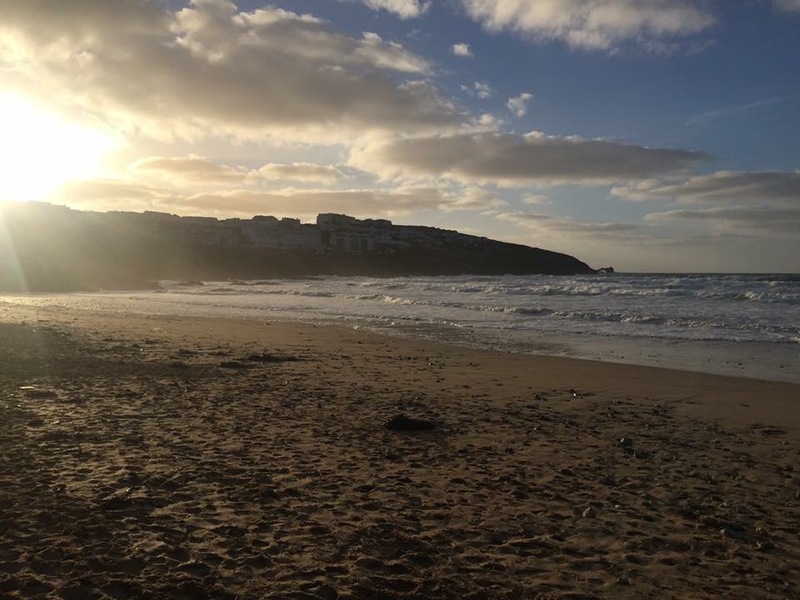 I love going to different beaches everyday that’s why we like to stay near to Newquay. 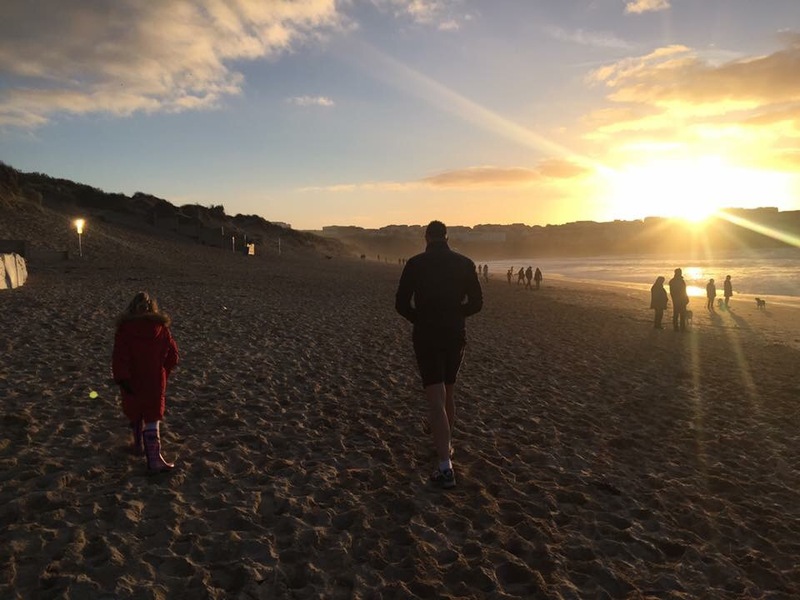 We love St Ives and Carbis Bay but if we stay down there it’s further away from beaches whereas we feel it’s an hour to anywhere from Newquay. 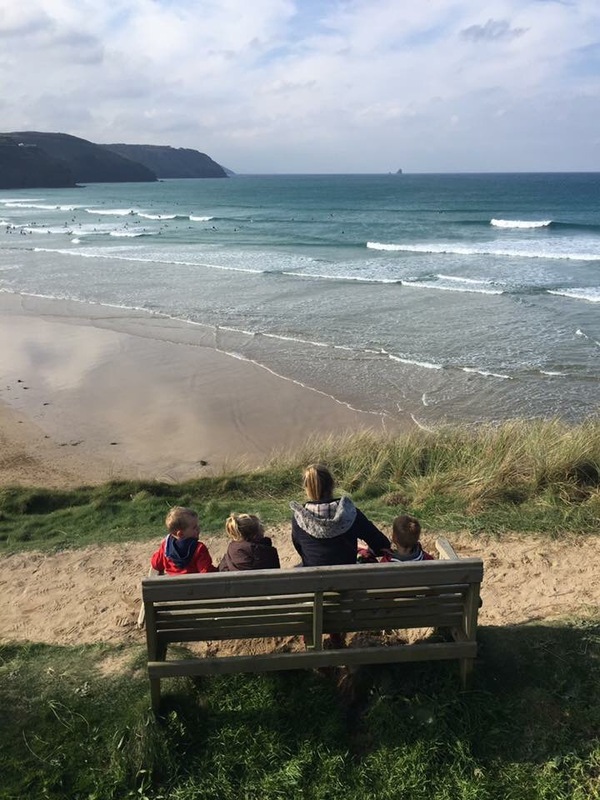 Every time we go to Cornwall we come home saying we want to move down to live there but I always try to remind myself that it is only so amazing because we don’t have the reality of work. 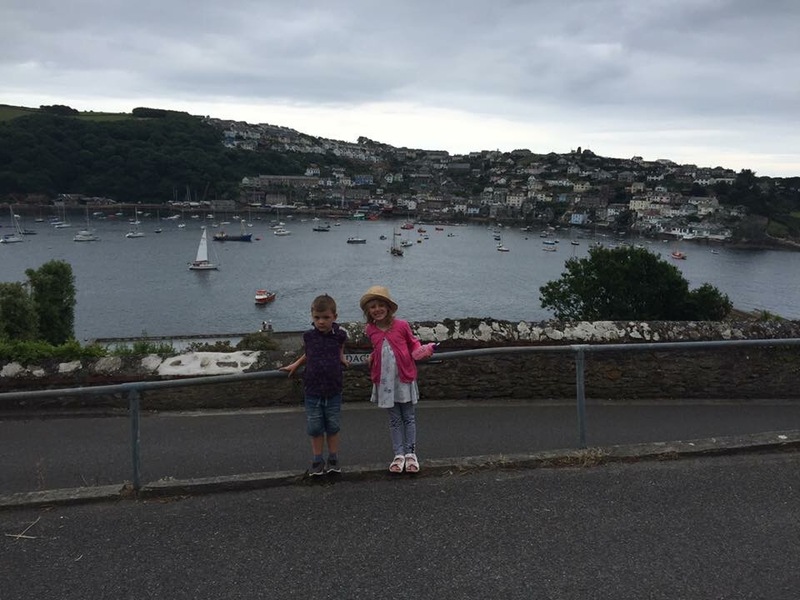 I’m looking forward to going back in 4 weeks time…who knows what the weather will be like! Might have to pack for every season!